Home of the NSW Blues and the Sydney Swans. SYDNEY CRICKET GROUND (SCG) IS A SPORTS STADIUM IN THE HEART OF SYDNEY, AUSTRALIA. It is used for Australian football, Test cricket, One Day International cricket, some rugby league and rugby union matches. 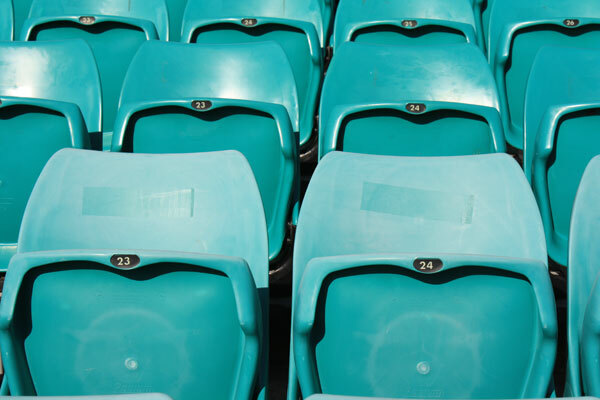 It’s the home ground for the New South Wales Blues cricket team and the Sydney Swans of the Australian Football League. 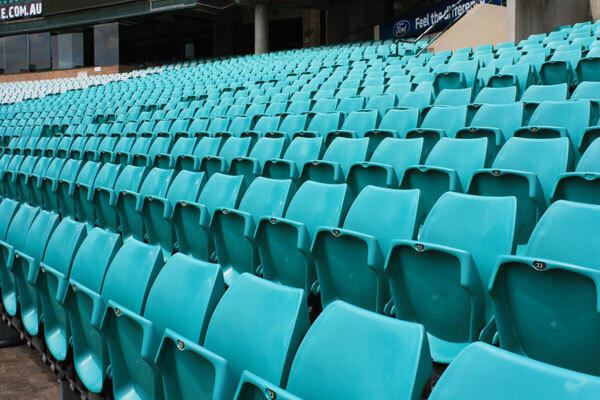 Seat Renew was contracted to restore stadium seats in the Victor Trumper stand and the O’Reilly stand. The seats were Sebel Viva and Podium seats which had become oxidised and dull from years of exposure to harsh UV rays and weather conditions. The restoration was conducted onsite, scheduled conveniently to minimize disruption to stadium operations and was completed within 4 days. 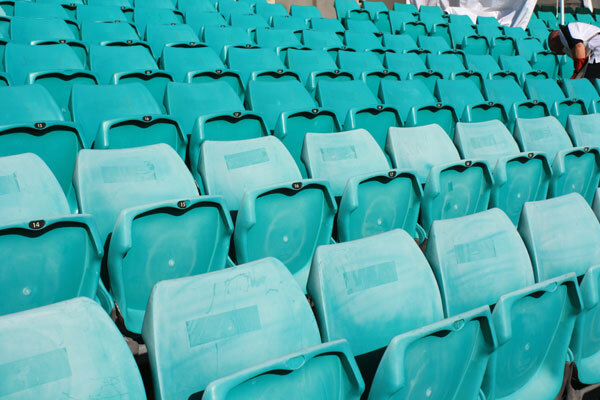 The transformation is clear, dull faded seats are given a new lease of life and restored to as new condition. 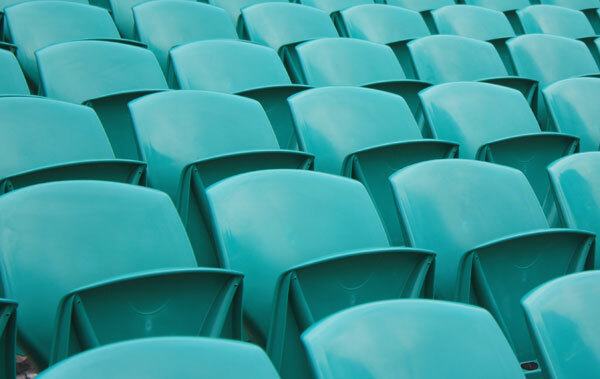 Get Seat Renew to restore one of your seats FREE OF CHARGE!